Dr. José del R. Millán joined EPFL in 2009 to help establish the Center for Neuroprosthetics. He holds the Defitech Foundation Chair and directs the Brain-Machine Interface Laboratory. Dr. Millán has made seminal contributions to the field of brain-machine interfaces, especially based on electroencephalogram (EEG) signals. Most of his achievements revolve around the design of brain-controlled robots. 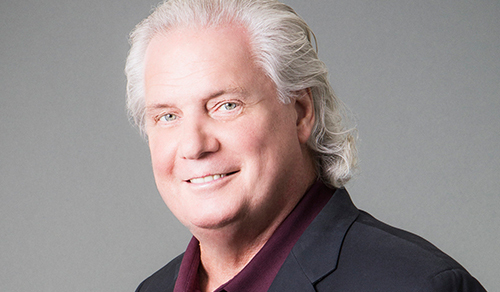 W. Dalton Dietrich Ph.D. is Scientific Director at The Miami Project to Cure Paralysis at the University of Miami Miller School of Medicine and is currently Professor of Neurosurgery, Neurology, Biomedical Engineering and Cell Biology. Dr. Dietrich serves on study sections for NIH, Department of Defense, Veteran’s Administration, and several editorial boards. Mavi Sanchez-Vives, MD, PhD in Neurosciences, is ICREA Research Professor at the Institute of Biomedical Investigation August Pi i Sunyer in Barcelona and head of the Systems Neuroscience group. She is also co-Director of the Event Lab (Experimental Virtual Environments in Neuroscience and Technology). Her expertise is on neuroscience and virtual reality. Henry Markram is a professor of neuroscience at EPFL, as well as the founder and director of the Brain Mind Institute (2002) and the Blue Brain Project (2005). The major recent milestone reached is the first digital copy of a part of the neocortex on supercomputers, marking the beginning of digital neuroscience as a new path to understanding the brain. 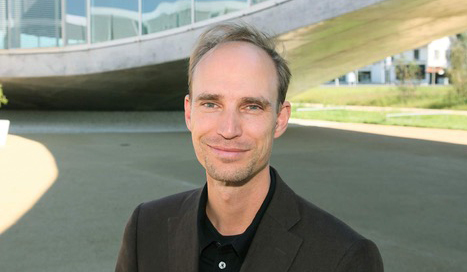 Olaf Blanke is Bertarelli Foundation Chair in Cognitive Neuroprosthetics at EPFL, and directs the Laboratory of Cognitive Neuroscience at Geneva's Campus Biotech. He founded and directed EPFL’s Center for Neuroprosthetics and is a professor at Geneva University Hospital. His research focuses on body perception and consciousness and the development of digital and robotic therapies for neuropsychiatric disease. Jon Kaas is a professor at Vanderbilt University and a member of the United States National Academy of Sciences. He investigates how complex brains evolved from ancestor forms which had relatively few areas, with an emphasis on evolutionary biology. His work on mammalian brain organization includes the description of many areas of the cerebral cortex and their neuroplasticity. Theodore Berger is David Packard Professor of Engineering, Professor of Biomedical Engineering and Neuroscience and Director of the Center for Neural Engineering at the University of Southern California. Dr. Berger’s research uses an integrated experimental approach to develop biologically realistic nonlinear models of the nervous system, and is leading to neural prosthetic devices intended to replace damaged brain regions. Mara Dierssen is a world expert in the field of neuroscience and her contributions have been published in more than 160 peer-reviewed papers. She has received several awards for her work in intellectual disability. Her main goal is to understand how genetic perturbation in mental disorders modifies the way the brain integrates information.